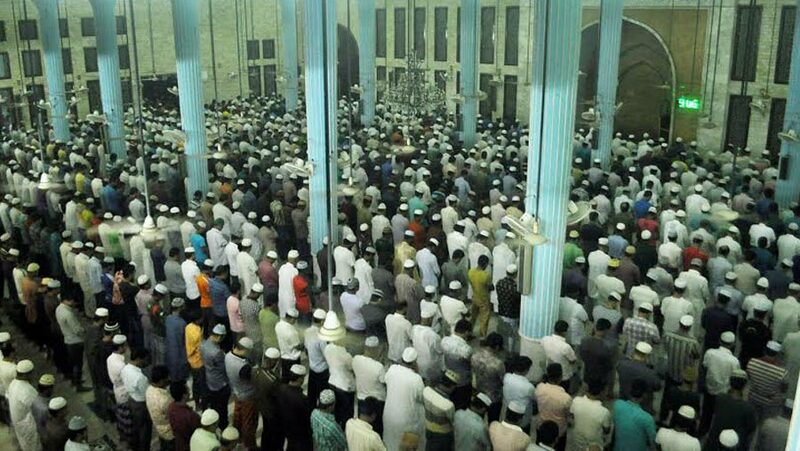 Muslims across Bangladesh will observe the holy Lailatul Qadr tonight. According to the holy Quran, the night is superior to one thousand nights. Devotees will pass the night offering special prayers, reciting the holy Quran and holding Milad Mahfil and Zikr. In their prayers, they will seek divine blessings for themselves, country and the Muslim Ummah. Bangladesh Television, Bangladesh Betar and private TV channels and radio stations will air special programmes, while newspapers will publish special supplements highlighting the significance of the night. Meanwhile, President Md. Abdul Hamid and Prime Minister Sheikh Hasina greeted the country's people and the Muslim Ummah on this occasion, local media reports said. In separate messages, they prayed for continued peace, progress and prosperity of the country and the Muslim Ummah.